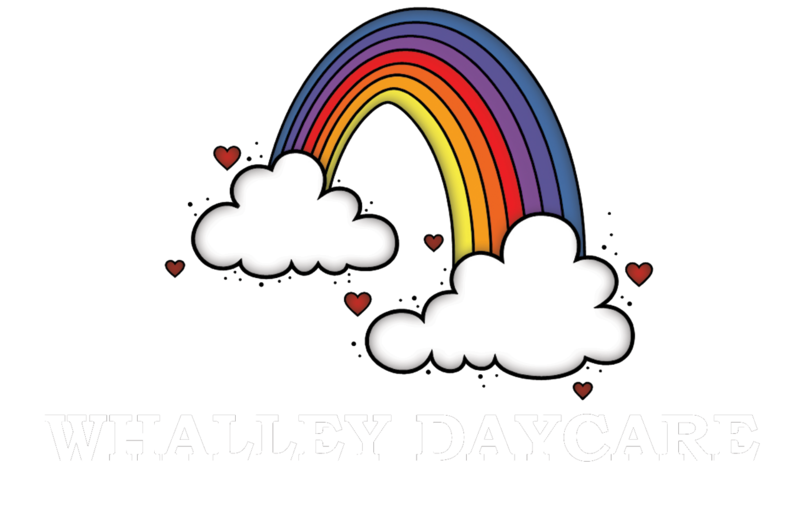 The Whalley Day Care Ltd. program provides experiences that meet the needs of the children and stimulate learning in all developmental areas. Each child is viewed as a unique person, with an individual pattern, and timing of growth and development. The curriculum and adult intervention are responsive to individual differences in ability and interests. Different levels of ability, development, and learning styles are expected, accepted, and used to design appropriate activities. Interactions and activities are designed to develop children’s’ self-esteem and positive feelings towards learning. Pre-School helps children make the transition to a more formal classroom by providing a sense of security, structure, and routine. Direct hands-on activities include reading, writing, math, science, social studies, music, art, physical activity, and plenty of time to play and explore. After-school, ages 6-12, provides programming with direct hands-on activities include reading, writing, math, science, social studies, music, art, and physical activity. Play and exploration are an integral part of the learning process. Help with homework is also provided. The theme approach is used to facilitate the learning process, integrating songs, art, science activities, social studies, and cultural experiences, stories, and dramatic play. Teaching is done indirectly by providing the children with a variety of materials and experiences. Play is a means of learning at the Whalley Day Care Ltd. The centre is set up into designated areas. Children are encouraged to choose from those areas, which are of interest to them. The learning centres promote a balance between individual and group play, and between directed and free play. We emphasize the social aspect of group care, providing ourselves as models and communicating openly. We help children to accept responsibility, and encourage much verbalizing of feelings and emotions.